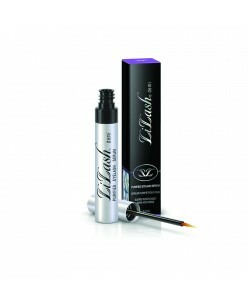 LiLash is a purified eyelash serum that promotes healthy eyelash growth, improving length and fullness. LiLash norishes and strengthens, improving lash strength and reducing brittleness. LiLash is opthamologist tested and safe for sensitive eyes. Key BenefitsImproves lash length and volumeStrengthens lashes to reduce ..
Serum for the growth of eyelashes "Boost 4 lashes", CC Lashes will help those who want to grow long and thick eyelashes, this is especially important after the extension.The serum contains a component - bimatoprost, which acts on the hair follicle, increases blood circulation and stimulates the growth of eyelashes, increasing th..
For longer, fuller eyelashes naturally. Get the long, full eyelashes you’ve always dreamed about. 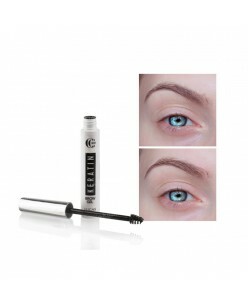 e Eyelash Revitalizer gently stimulates and nourishes the follicles whilst cleansing the root resulting in thicker, longer, more lustrous eyelashes. 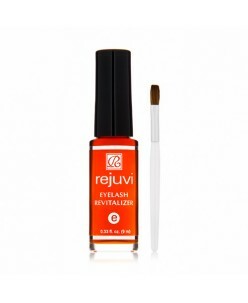 Combining vitamins and minerals Rejuvi e beautifies eyelashes naturally. 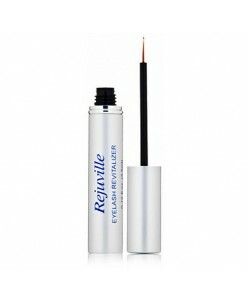 You wi..
Rejuville Eyelash Revitalizer utilizes unique Herbal Complex with precious vitamins and nutrition to achieve a powerful synergistic revitalization of the eyelash. Herbal complex (Ginseng, ginkgo, polygonum and angelica extract) With Vitamins & Nutrition Nourishes & Stimulates Follicles Application: Daily use (once o..